You can find us in two buildings of Ghent University. 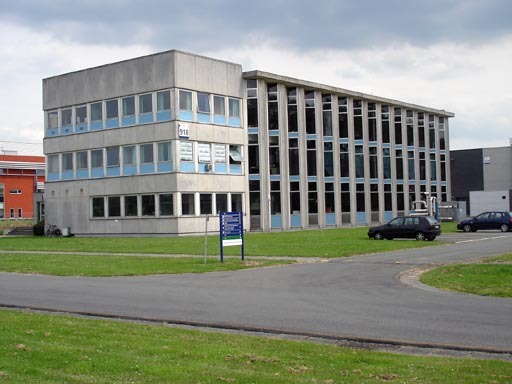 We are located at Building 125 and 121 in Campus Ardoyen of the Tech Lane Ghent Science Park in Zwijnaarde (Gent). 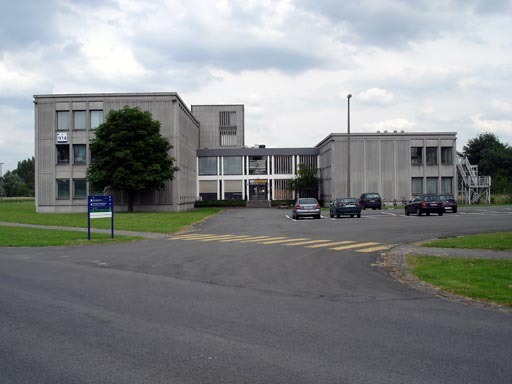 On the campus, follow the road signs "Chemische Proceskunde & Technische Chemie" to get to us. Use the interactive map at your convenience. If you need detailed road directions, please click the link below the map. Next click one of the two building locations, and click 'Directions'. View Laboratory for Chemical Technology in a larger map. At Brussels Airport: go to the Railway platform (level -1), buy a ticket to Gent Sint-Pieters. There are two direct trains every hour (hh:26 & hh:59) to Gent Sint-Pieters. The ride takes about 1 hour and 20 minutes. Otherwise, take the train to Bruxelles-Midi/Brussel Zuid and transfer to a train directly to Gent Sint-Pieters. This ride takes about 1 hour. Take bus (De Lijn) line 70, 71 or 72, direction Zwijnaarde. Exit bus at stop "Bollebergen". Cross the roundabout and enter the Site Technologiepark. Follow blue road signs "C" (at rondabout, go 3/4 left). To building 125: follow blue road sign C3. To building 121: follow blue road sign C2.